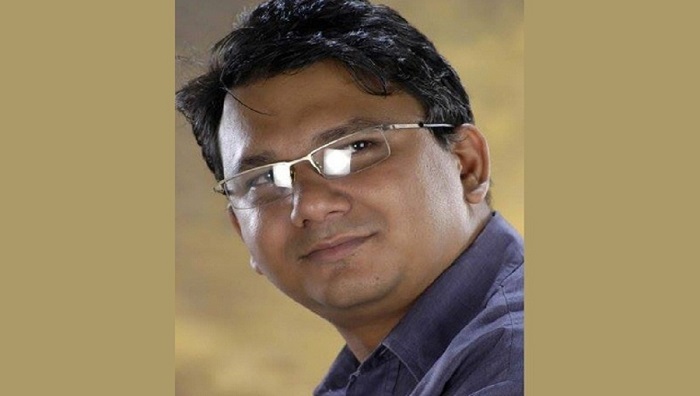 A Dhaka court on Tuesday took cognisance of charges against eight alleged members of Ansarullah Bangla Team in a case filed over the killing of Jagriti Publications publisher Faisal Arefin Dipan. Of the accused, six are currently behind the bars while two others -- Syed Ziaul Hoque and Akram Hossain -- have been on the run. The court also issued a warrant for the arrest of the duo, reports UNB.